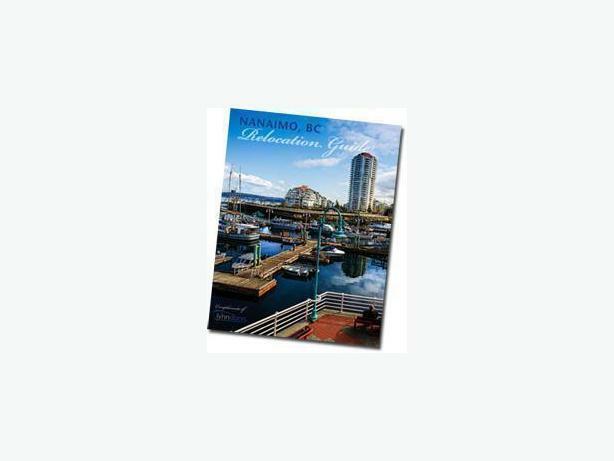 Thinking of a move to the Nanaimo area? And much more. . .. . ..